Soft, smooth and utterly satisfying, our Raspberry collection is the ultimate treat for your tastebuds. With a gorgeously soft and velvety centre and beautifully alluring frosting on top, our Raspberry cakes can be made for any occasion and given to friends, colleagues and loved ones alike...if you can part with them that is! 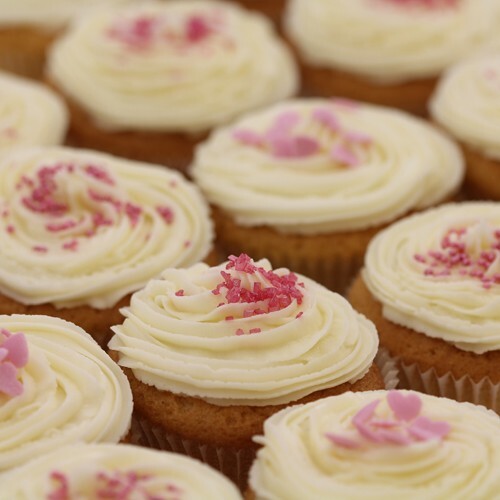 Why not treat yourself to our lovingly handmade selection of alluring raspberry cakes? 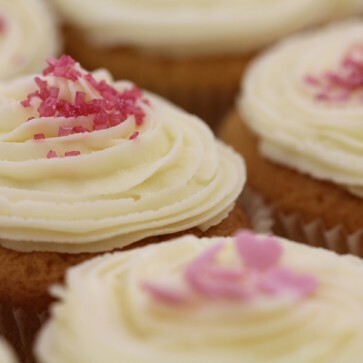 Made with delicious frosted icing that melts in your mouth, releasing waves of indulgent flavour, and an irresistibly soft, smooth centre, these cakes have been specially crafted to fulfil anybody’s taste buds no matter what the occasion is. They will tantalise your taste buds with an additional refreshing after taste which can be complimented by any beverage. 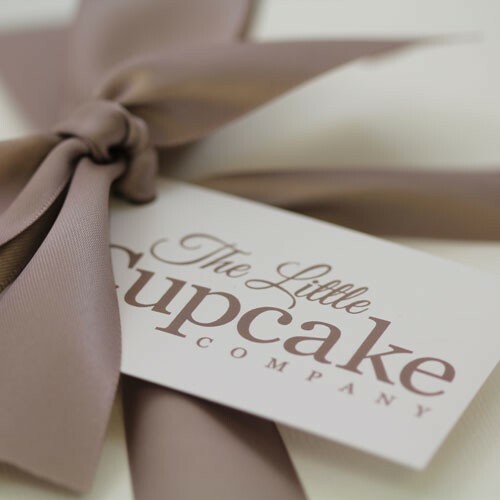 Available in batches on request, these small bundles of joy, topped with sprinkles and a personalised message will make any occasion thoroughly enjoyable and memorable.